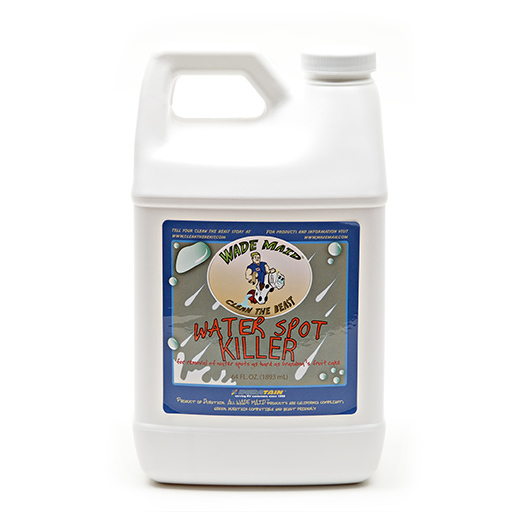 A super concentrate RV wash that cleans all surfaces of a Beast with ease. 1 gal. 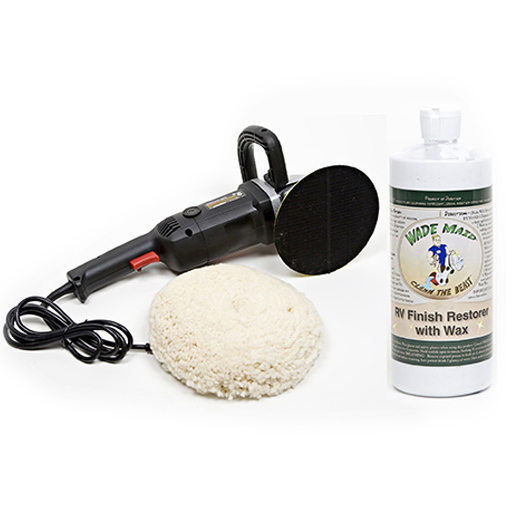 In the early days of prepping RV’s to apply Duratain™ Protective Coatings Wade discovered that conventional cleaners did not work well. 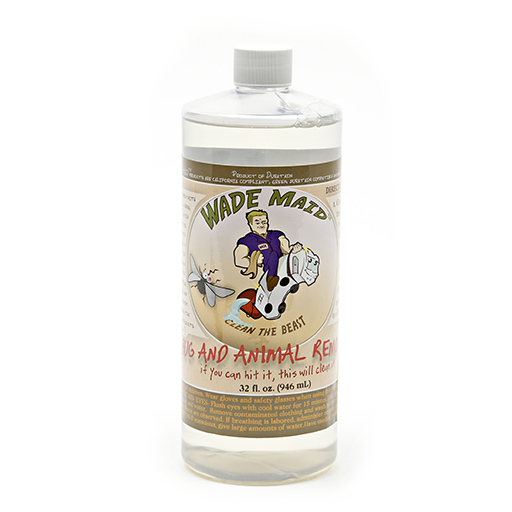 From his time spent working in the airline industry Wade was inspired to create Beast Wash, a product made specifically for RV’s that cleans all surfaces of a Beast with ease. 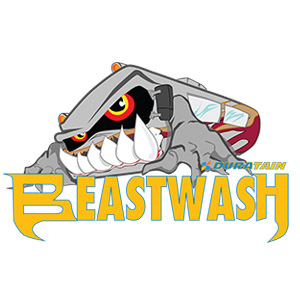 What Does Beast Wash Clean? 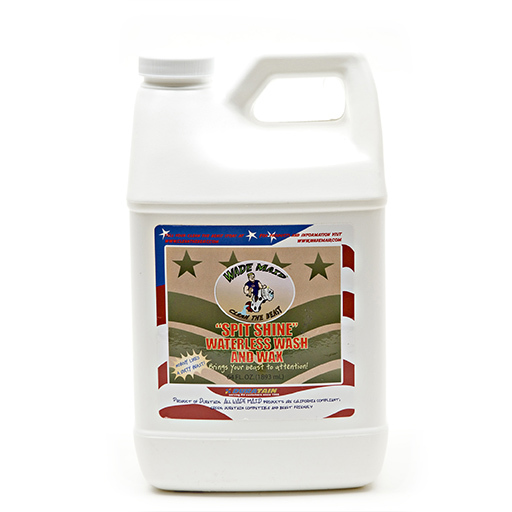 Beast Wash is a flexible cleaner. 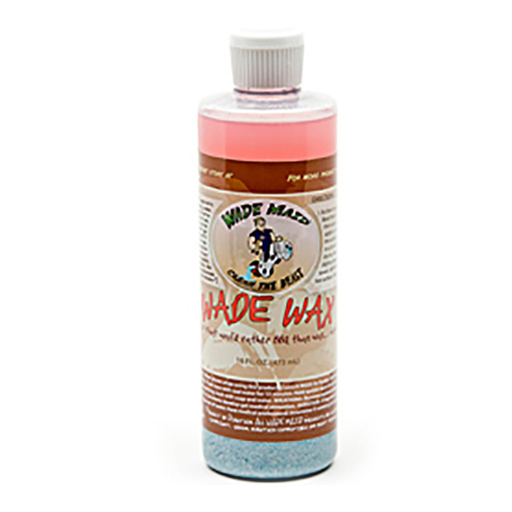 You can use a little more for a once-a-year wash or dilute it for everyday use. To avoid getting water inside, wash your RV as if you were driving down the freeway…from top to bottom and then from front to rear. You can even wash it in the rain! What Makes Beast Wash Different? 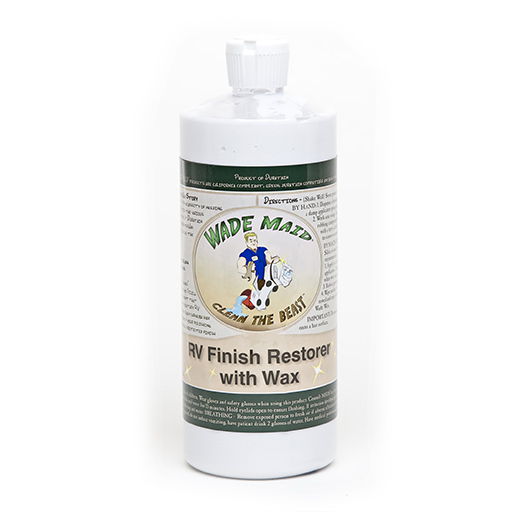 We believe that Wade Maid® products are by far the best to anything else because of the specialized formulation specific to RV’s only and no other manufacturer can make this claim.